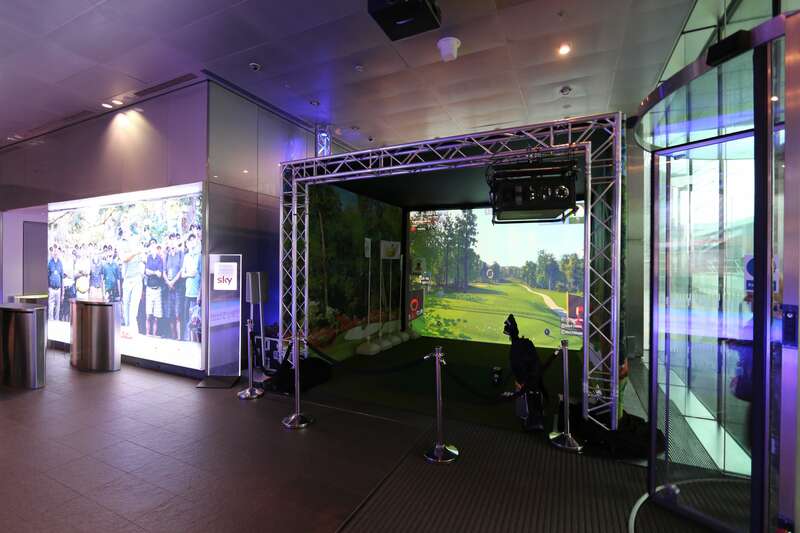 Check out the SkyTrak golf simulator and enclosure Golf Swing Systems installed in the reception of Sky Sports Head Office. 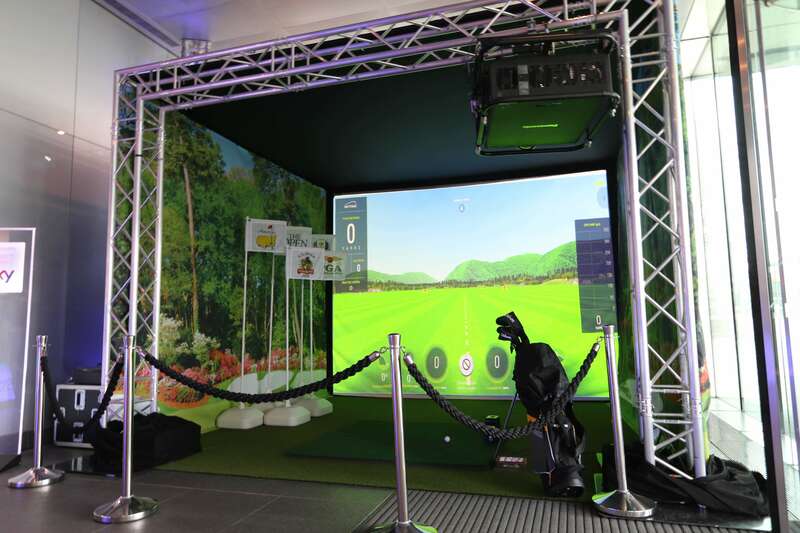 We were contacted by the Sky Sports team a week before the start of The Masters to see if we could create a simulator space using SkyTrak which would really create a wow factor for visitors to Sky Sports for the duration of the 2016 majors. 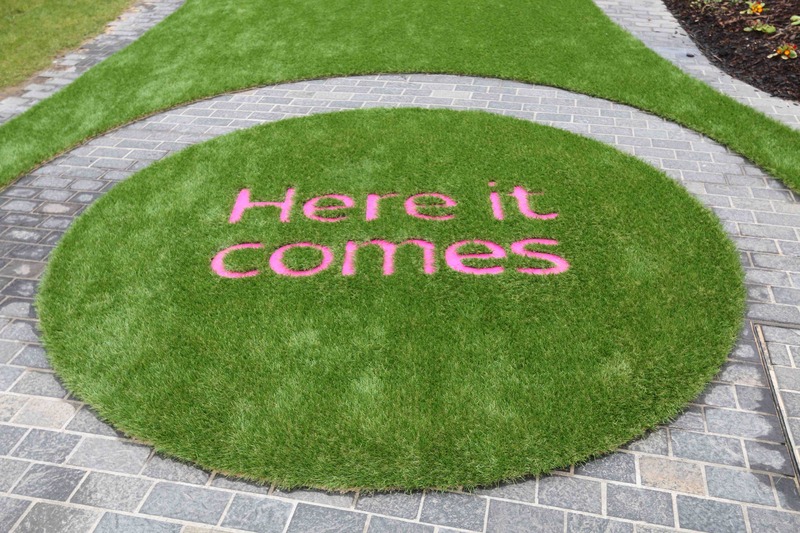 The installation was made up of a bespoke enclosure with specially produced Masters graphics, the SkyTrak system, tee turf and a high spec gaming lap top. I am sure you will agree that the brief was well and truly fulfilled! ©2019 Copyright Golf Swing Systems. All rights reserved. Company No. 7466356, VAT Registration Number 108 8864 82.